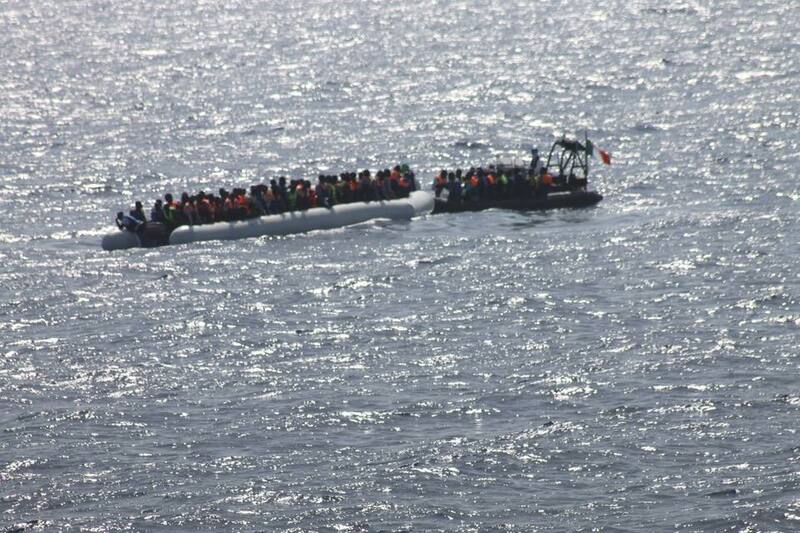 From new ships and historic events to fond farewells and emergency relief in the Mediterranean. 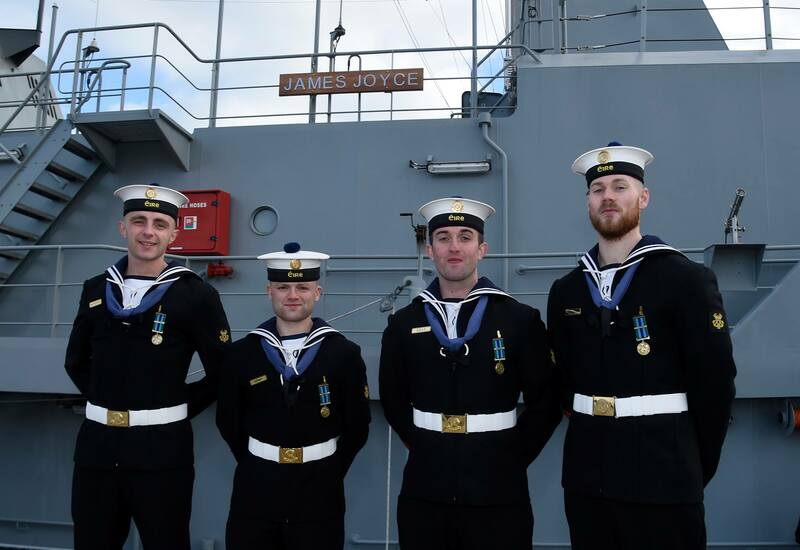 It’s been a busy and productive year for the men and women of the Irish Naval Service. 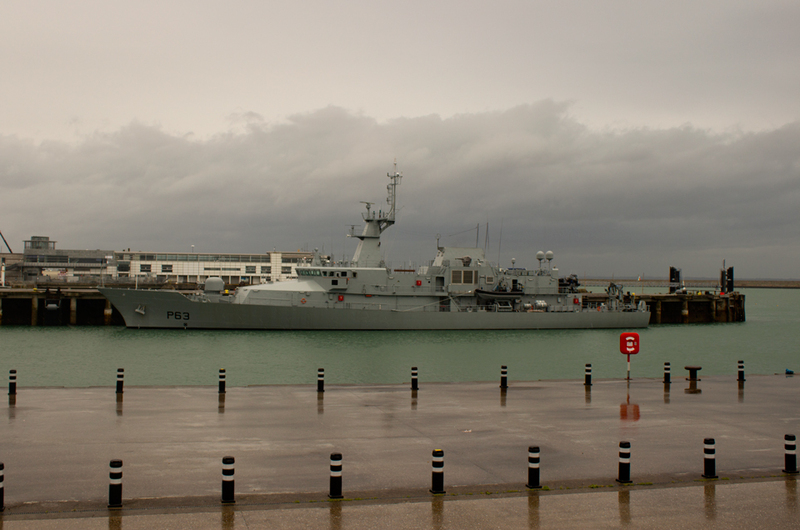 Here is the Irish Naval Service in 2016 – Let’s see how they got on. 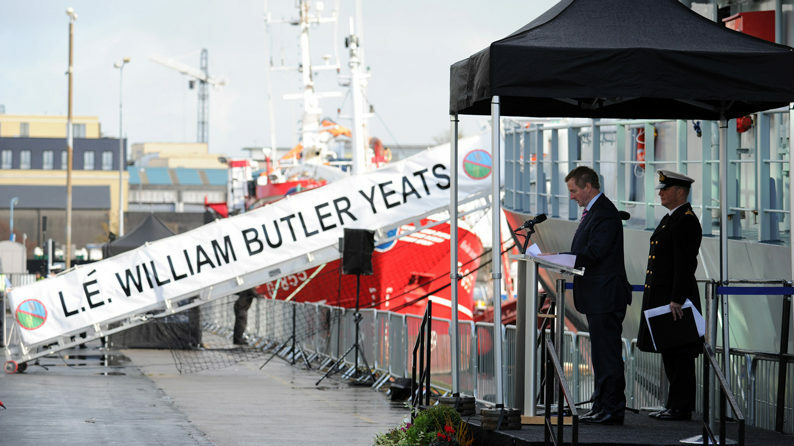 …and a new ship was twinned with a historic town. The Port of Waterford was twinned with the L.É. James Joyce. 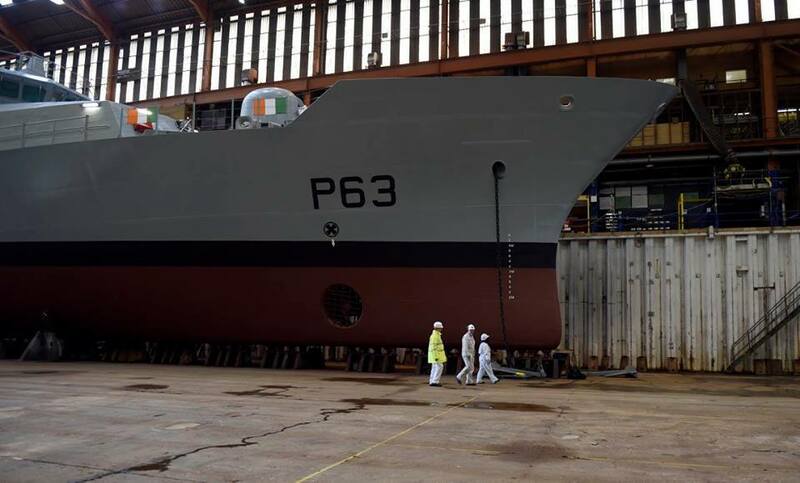 The new offshore patrol vessel was commissioned in September 2015 and replaced decommissioned LÉ. 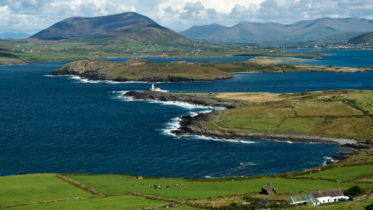 Aoife which had previously been twinned with the historic maritime city. The tough weather at the start of the year continued…. Winds of Severe Gale 9 to Violent Storm 11 and Sea State Very High or Phenomenal with wave heights of 14 meters and wind speeds of up to 60 knots ( 110 km per hour). …but so did the important work as well. …and a new ship’s construction was completed. 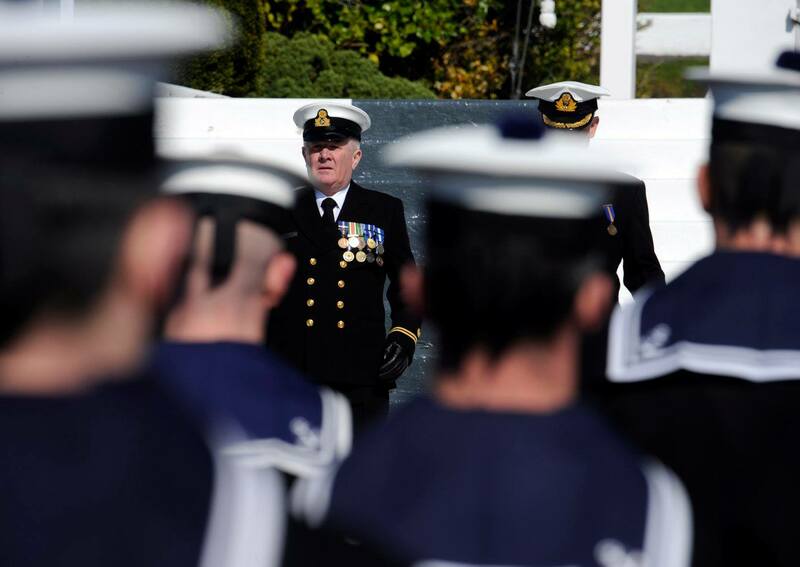 The naval service made a call for new recruits…. …and another crew headed off on a humanitarian mission. L.É. 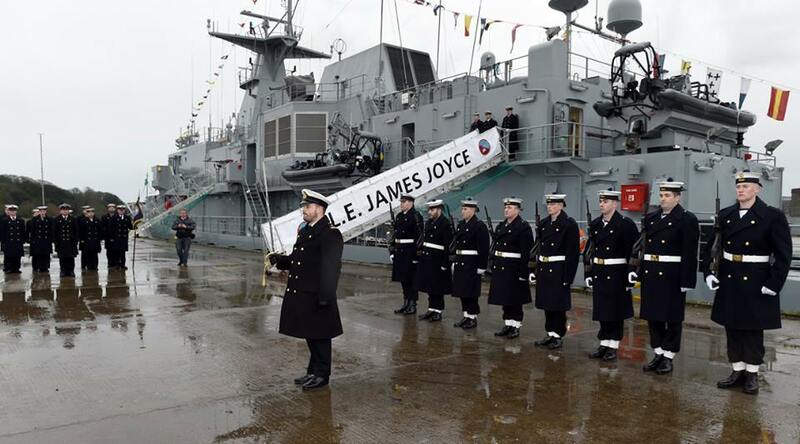 James Joyce gunnery acceptance trials were conducted over the two days off the South Coast. 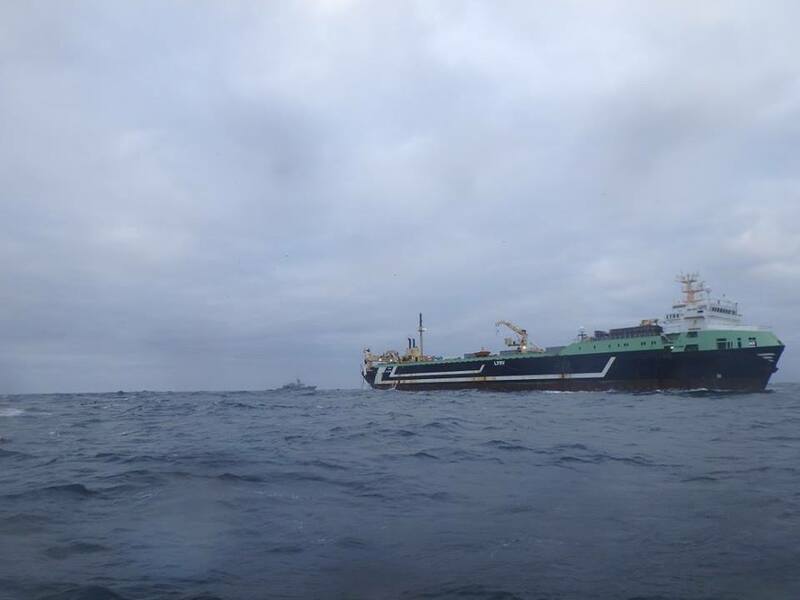 The Trials were executed by a joint navy-army team and supported by Air Corps Maritime Squadron AW139 and LÉ Samuel Beckett. ….and straight to important work for another. 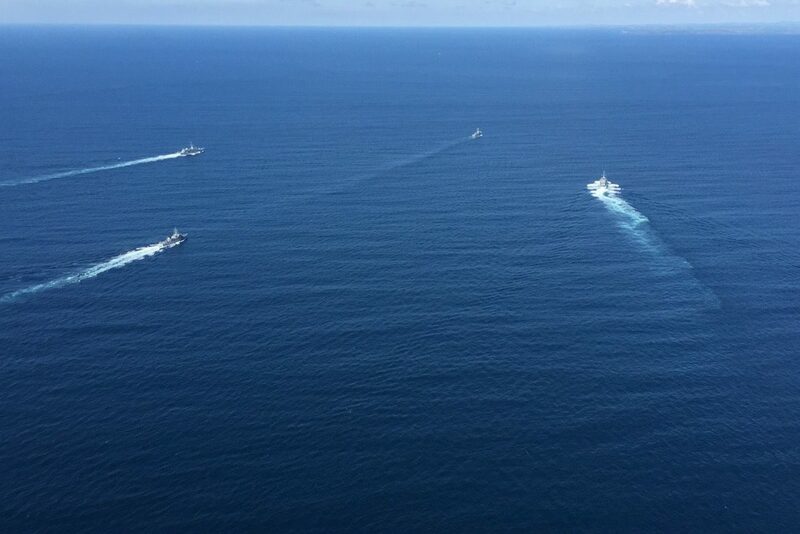 …and the fleet conducted annual exercises. 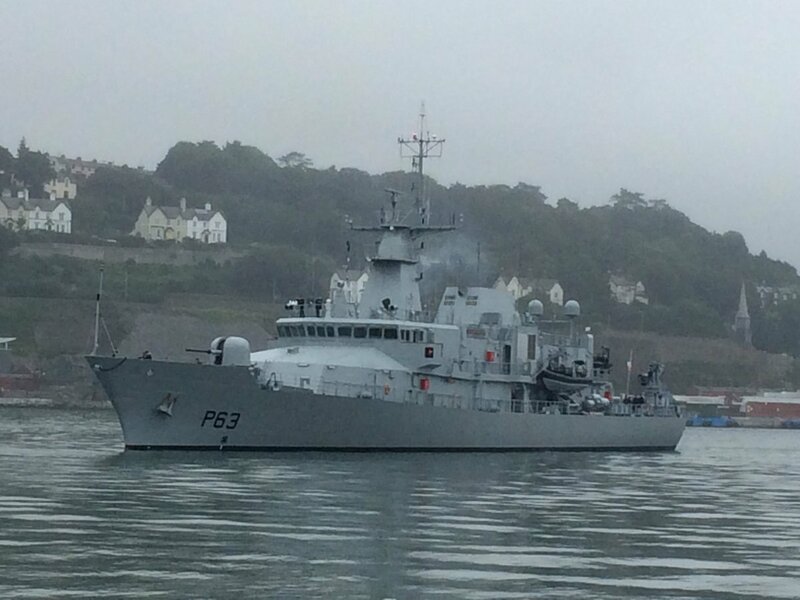 The Fleet carried out manoeuvres as part of its annual exercises off the old head of Kinsale, Co. Cork. 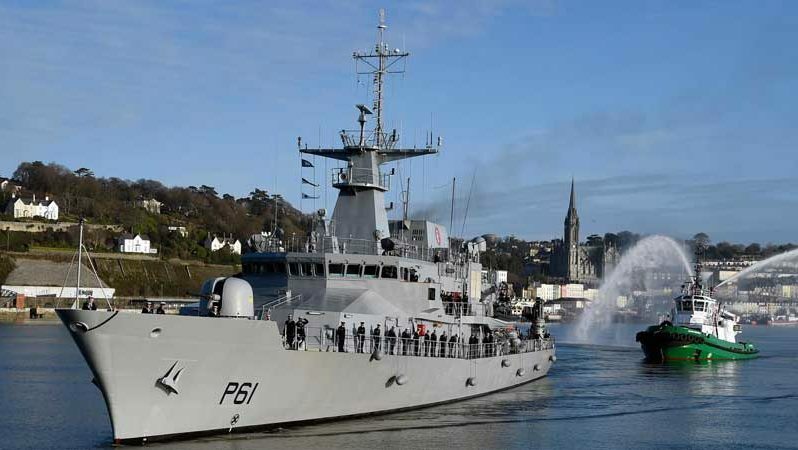 The Irish naval services’ new ship William Butler Yeats arrived into Cobh for the first time having departed the Devon coast the previous day. Read more. 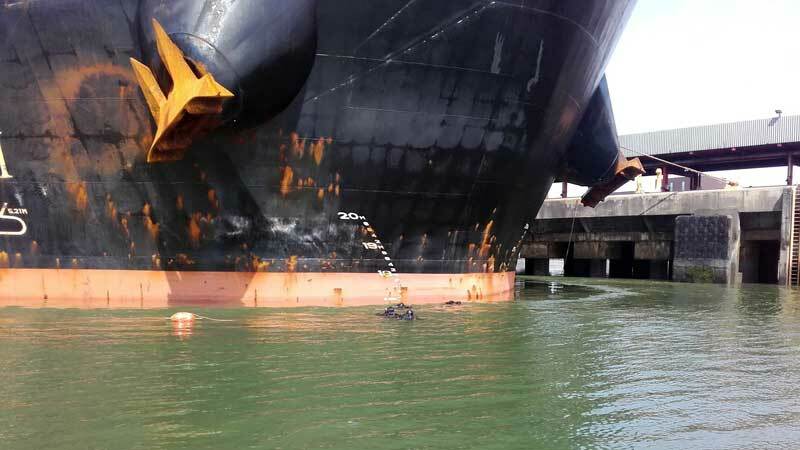 Naval service diving section conducted a ship-bottom search on behalf of Customs and Revenue. 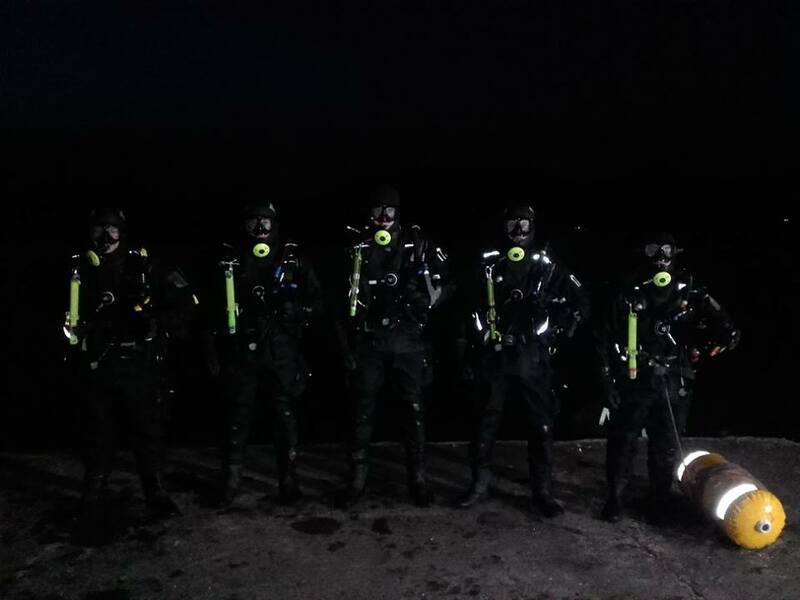 The divers are just visible under the draft markings. 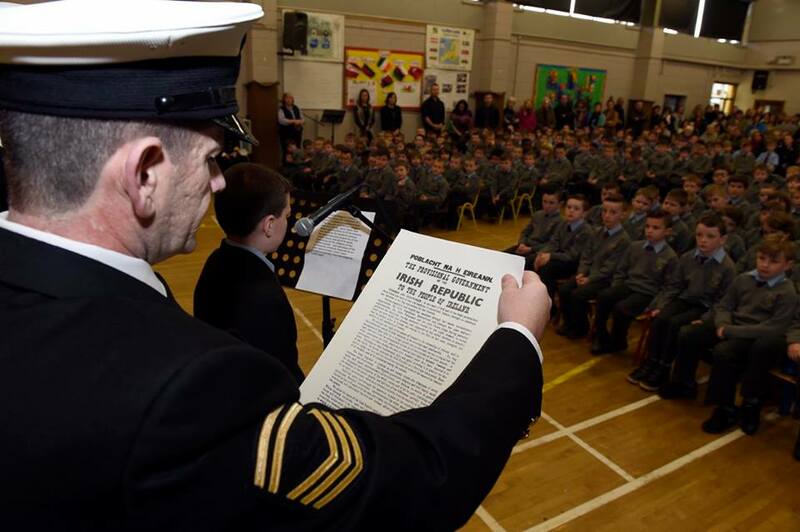 …and the navy’s yacht saw good use training young people. 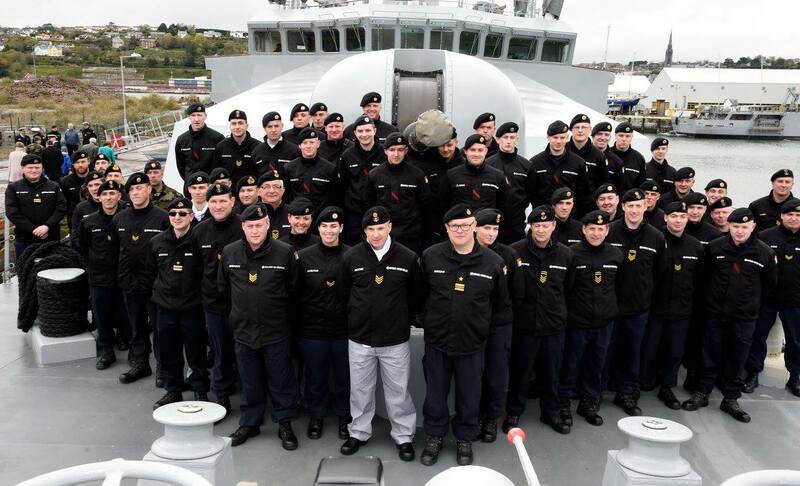 The Navy’s Sail Training Yacht Creidne assisted in delivering a Sail Training Ireland voyage. 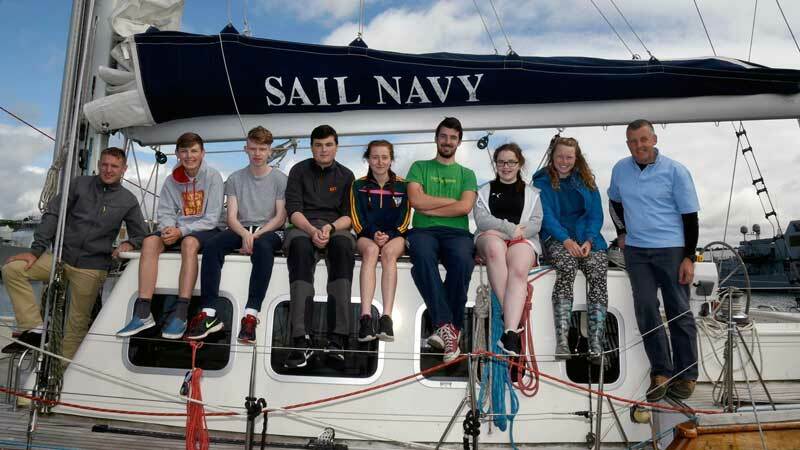 Sail Training Ireland allows young people to experience the team-building and confidence inherent in sailing voyages. 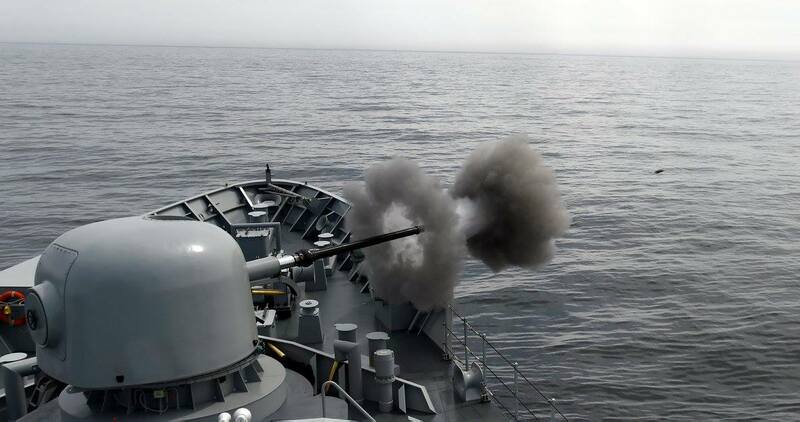 The Navy assists with this programme which has a particular importance since the sad loss of the beautiful brigantine, ASGARD II. 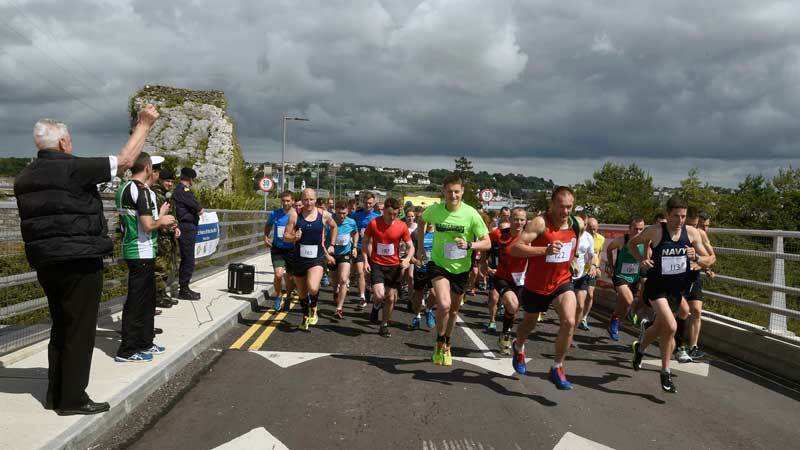 …and a maiden call into Dun Laoghaire was made. 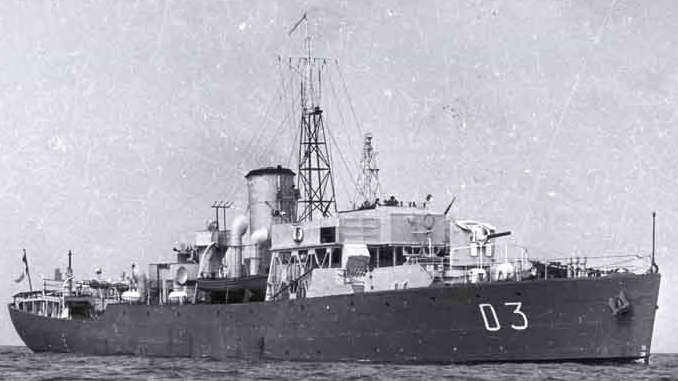 The vitally important work of Operation Pontus continued..
and talk of a hospital ship as a new ship was commissioned. …and medals for outstanding work were awarded. 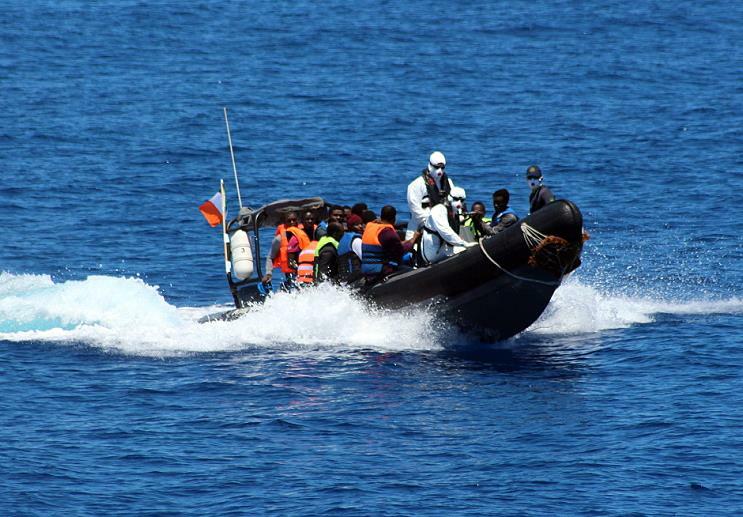 The documentary ‘The Crossing’ followed the crew of the LÉ Samuel Beckett for one month of their life-saving mission in the Mediterranean. 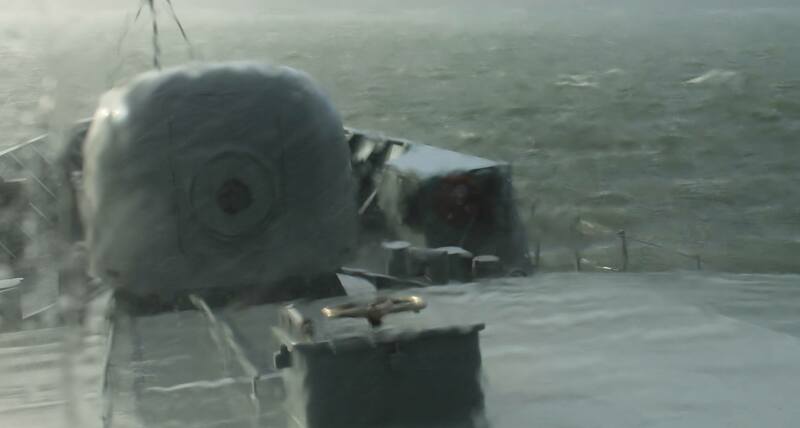 The documentary shows the harrowing reality and incredible challenges the crew faced every day. A brilliant documentary: Watch it here. …and there was a warm welcome home for those that had been away. 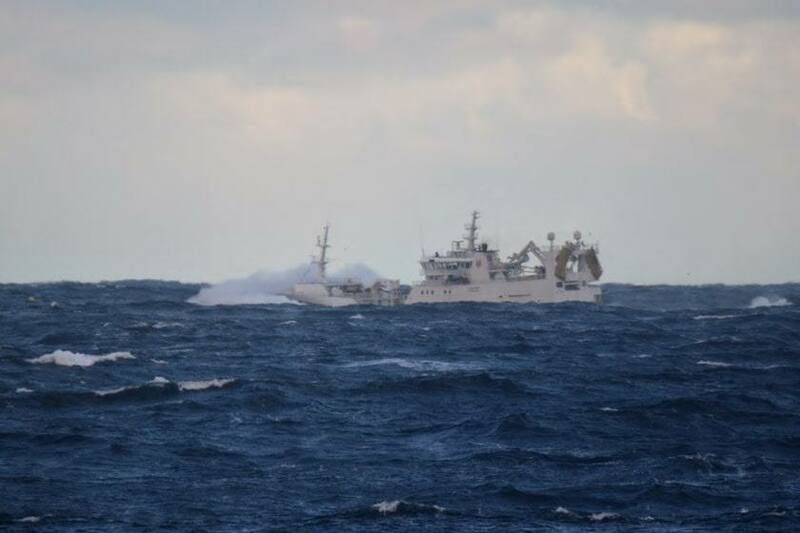 All images used belong to the Irish Naval Service.